The overall goal of the CHAMPs classroom management system is to develop an instructional structure in which students are responsible, motivated, and highly engaged in the specific task at hand. 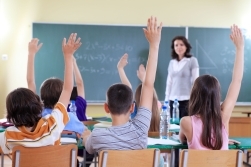 More particularly, the teacher's goal is to teach students directly how to be successful in specific class situations. As I'm sure you must know, this requires thorough planning. You are already using many, if not all, of the following instructional approaches: teacher-directed instruction, class discussion, small group activity, independent work time, sustained silent reading, cooperative groups, and testing or quizzing. 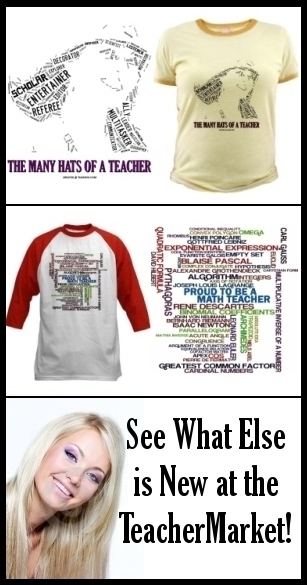 You may be using several more that I have not listed. For each of these instructional approaches, ask yourself two questions, "What do students need to know and do in order to behave responsibly? What do students need to know and do in order to be successful?" Use the CHAMPs acronym to define detailed behavioral expectations for EACH instructional approach that you use. Here is the CHAMPs acronym along with questions to ask yourself for developing each structured activity. The specific instructional approach for this CHAMPs example is the class discussion. This is how I chose to structure this approach. You, of course, may have any variations that you choose. Here is the CHAMPs acronym with MY specific instructions for each expectation. Conversation: No conversation is allowed during this class discussion. Keep cell phones off or on vibe. Help: If you do not understand someone's comment, raise a sheet of paper in the air to ask questions for clarification. You will be the first one called to ask this type of question. Activity: Listen to the discussion. Do not interrupt others who are speaking. Ask questions or make comments that are appropriate for the topic of the discussion. Raise your hand in a normal way to do so. Movement: Stand and stretch if you need to, but do not walk around the classroom. Participation: Share your experiences and questions related to the topic of the discussion. Once you have brainstormed your expectations for a specific instructional approach, implementation takes just a few steps. First, decide how you will present the CHAMPs expectations for reading journaling (as an example) to the class. Based on my experiences, I have found that the following method is an effective way to present those expectations. I prepare a set of signs for each CHAMPs initiative that contains the acronyms and their associated expectations. I use 8.5 x 11 card stock paper (110 pound, thick paper) for the signs, and I attach them to the classroom whiteboard with fasteners that can be removed easily (adhesive on one side and magnetic on the other). These inexpensive supplies can be purchased at your nearest office supply store. Typically, I leave the signs that display the acronym itself on the board from day to day. To begin a new instructional approach, in this case, the reading journaling activity, I place each corresponding expectation next to the appropriate letter. I ask students to read the expectations so that they can be successful with the activity. Once again, I remind them that we are in the business of success. When reading journaling begins, I write silently with them to model the appropriate behavior. I also monitor their behavior as much as possible during the journaling time--noting students who may need clarification of expectations in the near future. At the conclusion of the activity, I provide immediate general feedback about how the class did as a whole. I finish by using specific positive reinforcement for individual students whenever I can. If I find a need to modify the expectations, I make the changes accordingly prior to the next session that will be based on this particular instructional approach. If you’re thinking about implementing CHAMPs in your classroom, and you don’t really have the time to make your own signs from scratch, you may be interested in the 100 CHAMPs Classroom Signs Collection. 68 of these signs are ready to go, straight out of the box and another 32 are customizable—just type in your own behavioral expectations to suit your specific activities and requirements. For more details about 100 CHAMPs Classroom signs, please reference this page. You can also download 10 of these signs completely free of charge here. 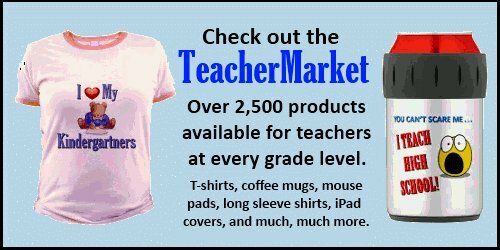 You may also be interested in 125 Classroom Signs for Structure and Organization. This system works best if it is implemented on the very FIRST day of school. If you are introducing it later in the year, the overall success of this approach is entirely dependent on how well you handle it with your kids and how much you allow them to buy into it. 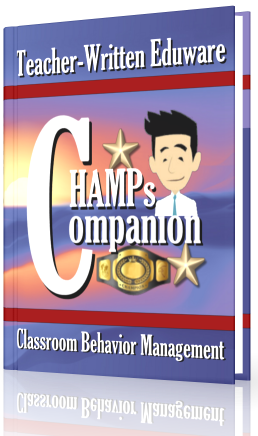 One tool that may facilitate the launching of CHAMPs in the middle of the school year is CHAMPs Companion. 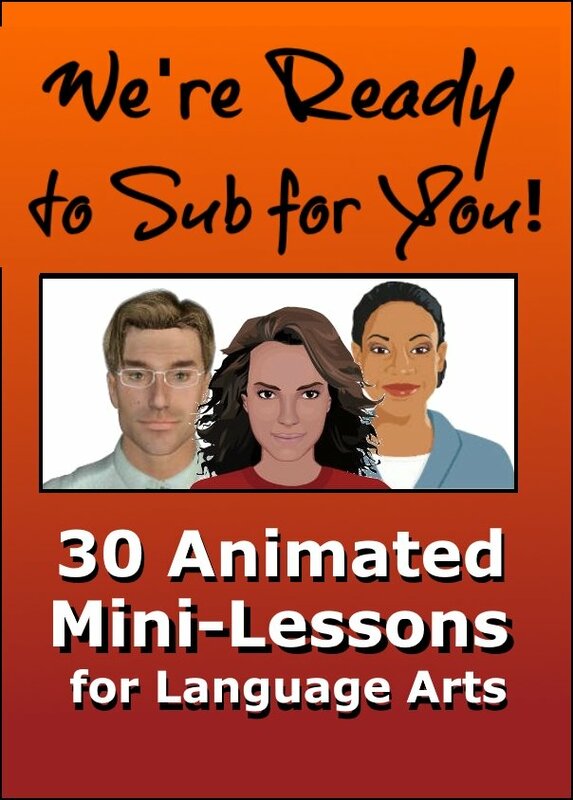 CHAMPs Companion is an 18-20 minute animated video book that introduces CHAMPs to students. This video book uses examples drawn specifically from the 100 CHAMPS Classroom Signs Collection; however, if you use your own set of CHAMPs signs, you’ll likely find that this resource is just as useful. To see more details and download the free sample, please reference this page. As I'm sure you will agree, like any other management strategy, the CHAMPs classroom management system requires some trial and error. However, the benefits can be substantial. 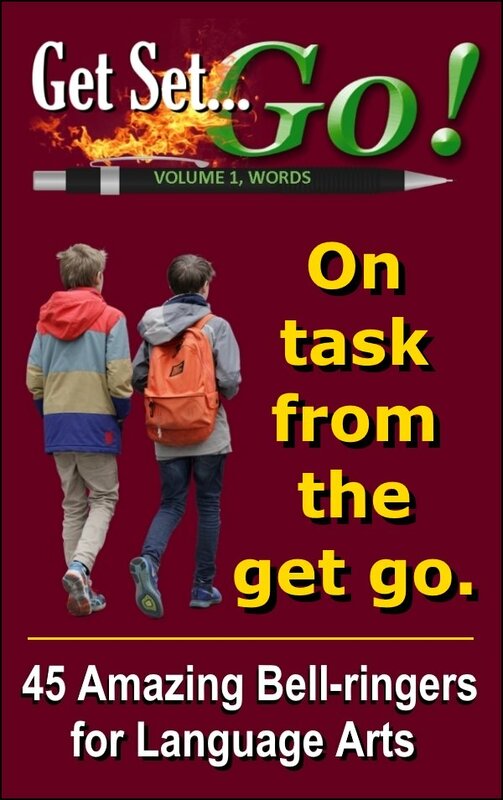 If you are interested in a strategy that may successfully encourage students to be responsible, responsive, and proactive, this approach is certainly worth trying.